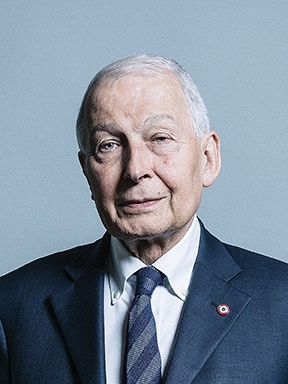 More than four out of five UK households affected by the cap are being unfairly penalised, according to Mr Field – who is chair of the Work and Pensions Select Committee. Instead, 82 per cent of people affected by the cap are not capable of looking for work, according to the Department of Work and Pensions’ (DWP) own assessments. These are mainly lone parents with young children or people with an illness or disability. Radio 4 reported in March that some mothers are even taking to prostitution to earn enough. Mr Field said: “It would be difficult to think of a more cruel cut. Benefits are being cut with the aim of driving people into work, but four in five people bearing this cut aren’t expected to work. The Committee called on the government to only apply the cap to those able to work, to increase the cap in line with inflation and to better monitor the impact of the cap.